Let’s have some fun with shapes! 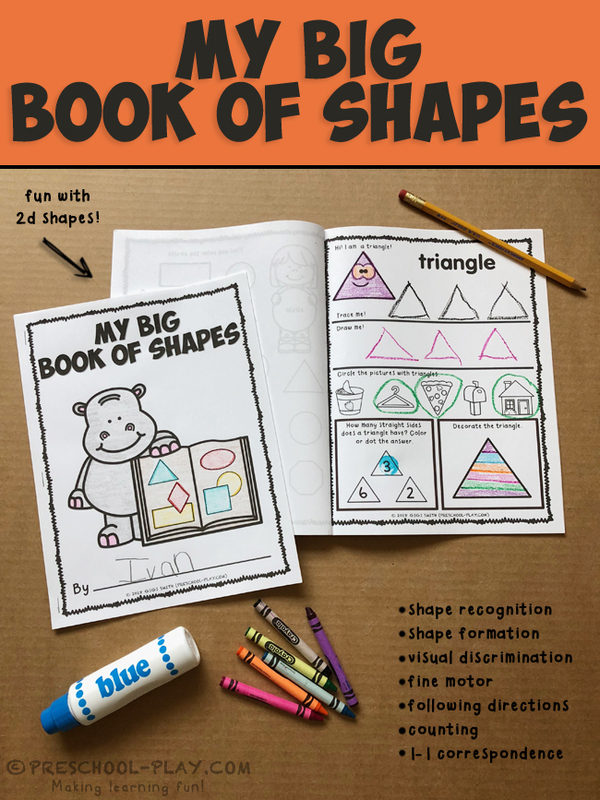 This My Big Book of Shapes contains 19 printable worksheets that practice the following skills: 2D shape recognition, counting, one-to-one correspondence, number recognition, visual discrimination, fine motor (tracing and drawing), shape formation, and following directions. 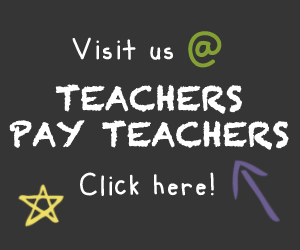 Detailed directions for this resource are also provided. There are 2 worksheets per shape. 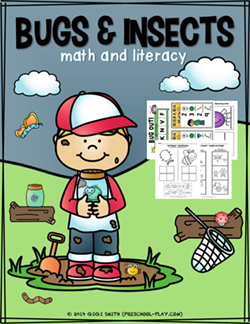 To ensure that this resource is developmentally appropriate for a wide range of learners, simply include or omit the pages of your choice. If you are not wanting your students to produce a book, these worksheets can be used individually; e.g. shape of the week. GRAB THIS BOOK OF SHAPES HERE.